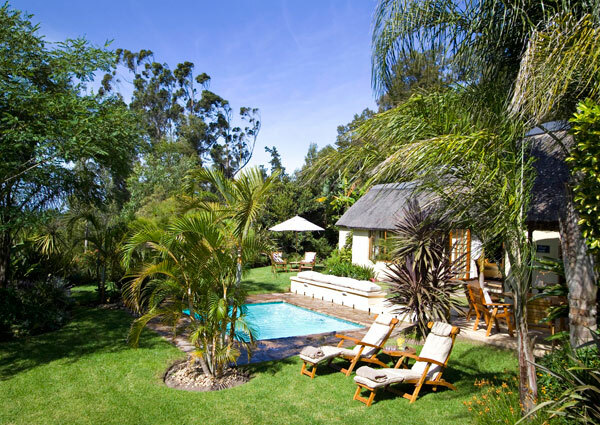 Fragrant and colourful, The Country House’s flourishing gardens create an idyllic setting for a luxurious retreat in the heart of the Garden Route. 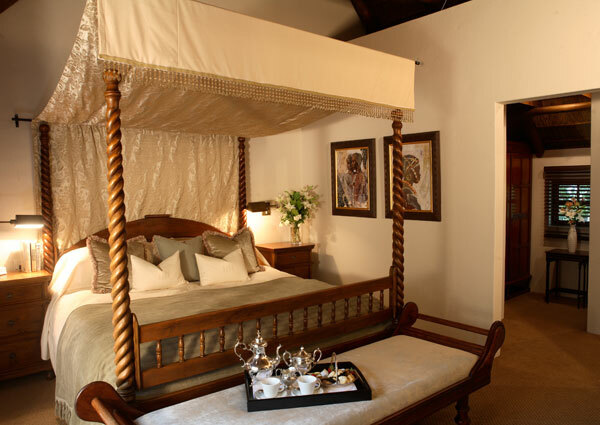 For the past 23 years, The Country House has been called the Grande Dame of the Garden Route. Known for its abundant and beautiful secret gardens, The Country House is a paradise for families. Combining gracious elegance, sheer comfort and impeccable service with warm hospitality, guests experience a true sense of home. 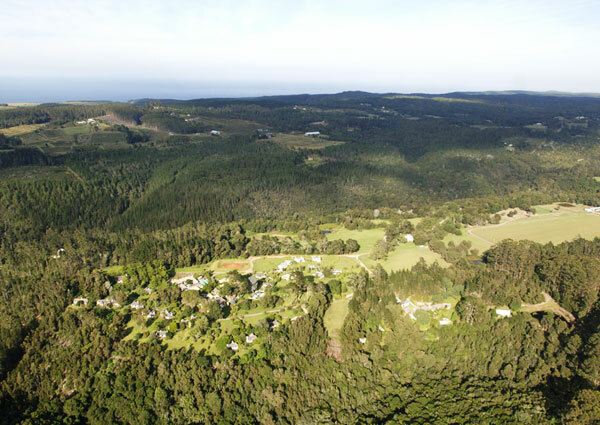 Far from the hustle and bustle of daily life, The Country House presents a perfect opportunity for tranquil relaxation, reflection and reconnecting, and presents fantastic opportunities to explore the wonderful Garden Route. Nineteen individually designed and decorated luxurious suites come with private patios and gardens, with some suites boasting their own private plunge pools. 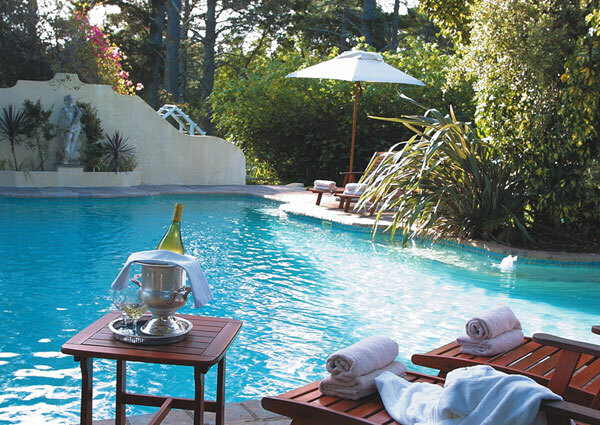 The suites include, twelve Garden Suites privately positioned along the garden path, four Family Suites, deluxe Pool Suites that open to a private pool and garden, and the 125 m2 Master Suite, the ultimate in elegance and charm, hidden away in a secret garden. The suites come complete with all creature comforts, including a fireplace, hairdryer, personal in-room safes, laundry & pressing services, fully stocked mini-bar, tea and coffee making facilities, international adaptor and body products from Charlotte Rhys. 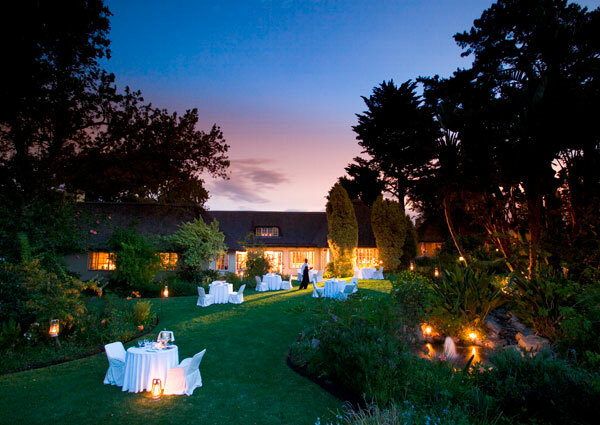 Dining experiences at The Country House include country style fare at the House, with award winning Zinzi Restaurant and Tsala close by.